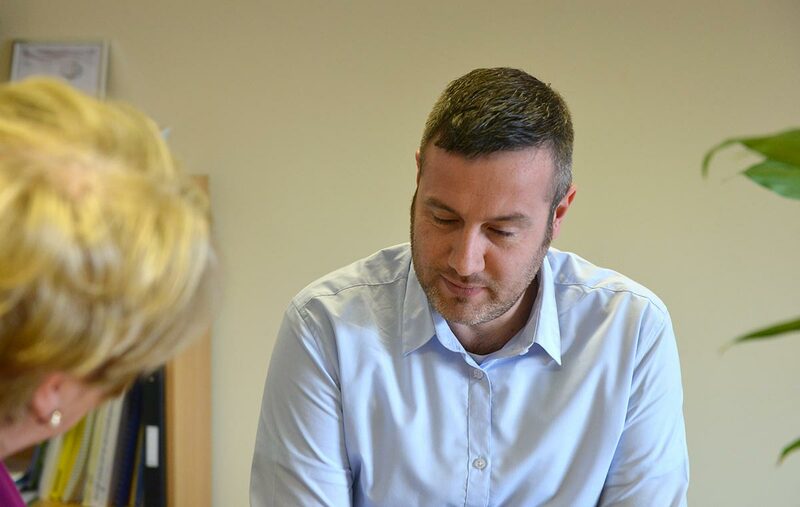 All of our advocates will respect your confidentiality unless there are extreme circumstances when they may have to speak to someone else in order to protect your safety or that of someone else. They would not do this without telling you. Who is the Advocacy Service for?